The votes are in and it's time for the BIG reveal. The 2018 Made by Everyone Momoko Doll is a beautiful girl with lavender hair! Scheduled release date April 2019. What a cutie!!! This girl is tempting. 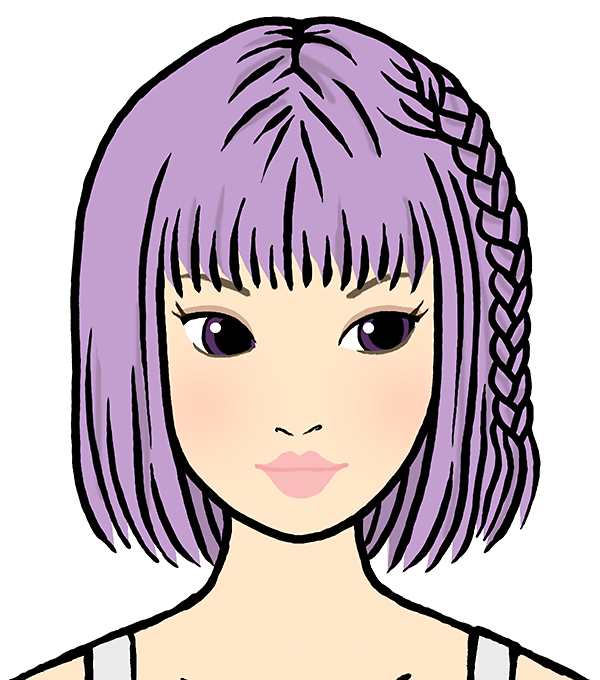 Is it just me or do you think the 2019 Dolly Hair Color of the year is purple? Are you excited with this winning design or is there something you would change about this release? We can't wait to hear your thoughts, leave a comment in the section below! Visit here to see the 2017 Made by Everyone Momoko doll. She’s very cute but I’m saving my pennies for 8 and 9. 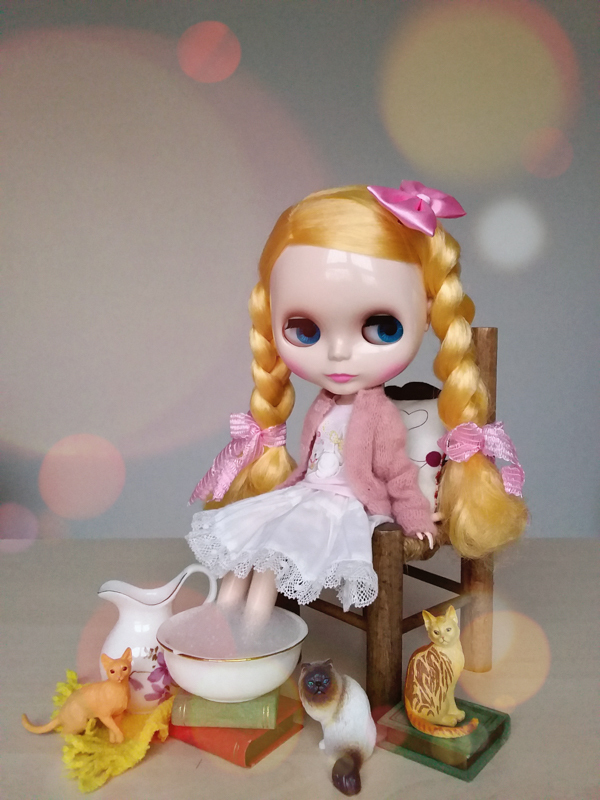 I bought a couple of new Momoko dolls last year and this year I’m restraining myself. Oooh how exciting to hear that 8 & 9 are in your radar. Thanks for taking the time to chat with us! I feel like purple hair is a theme too which is great as I love purple. Is she on the honey face? I can never tell. She’s quite pretty though. Not sure I will get her. I am still holding out for some truely unique and stunning this year. 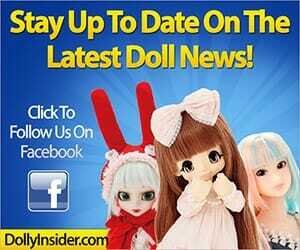 But then again, I’ve said no to dolls before and later changed my mind! I’m not sure what kind of face she has. I love her! She would make a great companion to the fantasy hair momokos that came out last year. 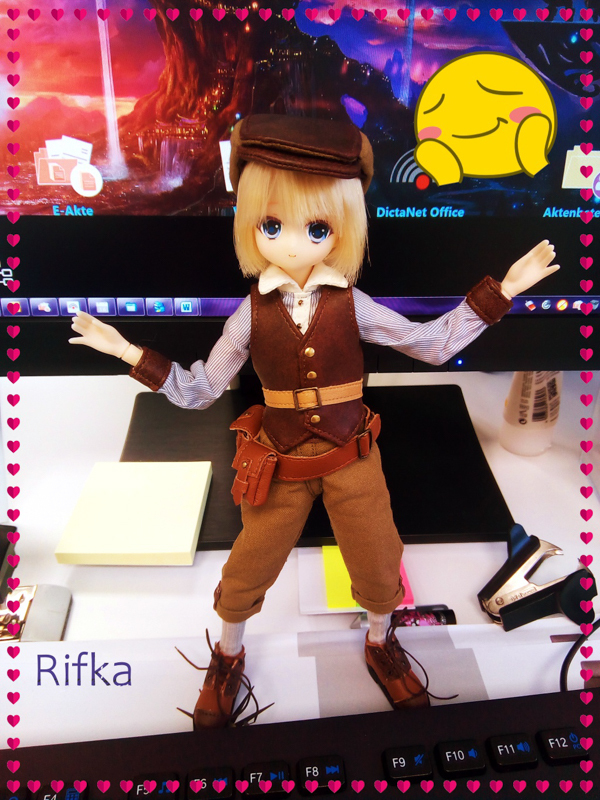 Now I just need to find a way to get her…the fan direct shop doesn’t sell/ship outside Japan. 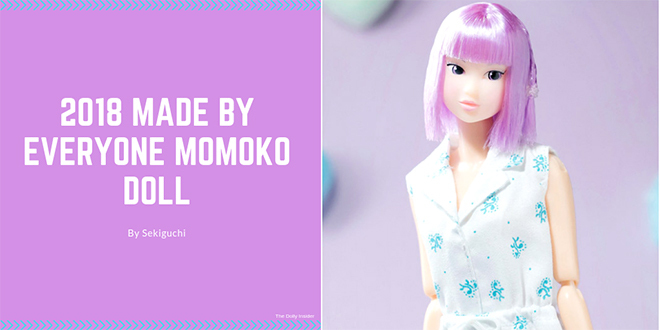 So happy to hear that you love the 2018 Made by Everyone Momoko, she really is a cutie! I hope we can expect to see many more fantasy hair dolls in the future, it’s always a treat. Oh, I know it’s challenging having to hunt for exclusive dolls. I hope you’re able to bring her home. 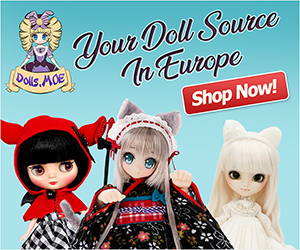 Great news, TASINA, located in Canada, is accepting pre-orders for the 2018 Made by Everyone Momoko DOLL! Do let us know if you bring this gem home! She’s cute, & I like her hair color, but this isn’t what the fans voted for. The post very they show the results of what the fans want is here http://www.momokodoll.com/news/?p=2014 & it says they voted for “very short” with a drawing of a short hairstyle. This is not even close to what people wanted, this isn’t even short, it’s a bob. What’s the point of having a vote if you don’t listen? Those results are for the yet-to-be produced 2019 fan vote doll. This doll does match the vote results from last year’s voting. I’m in love with her hair color/style. Like Eliza said the “very short” vote is for the Momoko Fan Vote Doll 2019. Here is an image of the winning hair color and makeup for 2018. Thanks for chatting with us about this sweetheart.